Let the artist inside you loose; explore the remarkable artwork splattered all over the city while your expert guide will explain the stories behind Athens’ exceptional street art. Have you ever thought that the word “graffiti” could be Greeker than one might believe? Wanna have a taste of the undercover artistic scene found in the city? Follow us on an alternative walking tour that focuses on the exploration of the street art movement existing in the city center of Athens, a mecca of street artists from around the world. Discover neighborhoods and historical spots of the city at non-touristy locations, experience the local culture and get to know how modern street art interacts with historical buildings of the city and ultimately reflects the modern Greek culture. The Athens Street Art tour took us to parts of Athens we would otherwise never have seen, and the guide knew all about the official and unofficial street art. Some of it is really amazing - other parts are graffiti. We were glad we had taken this tour. The company, Greeking.me is excellent and helpful - do try them. Our guide Marialena took us on a great walking tour into areas we would not have been able to find for ourselves as well as some of the better known murals. Not only was she knowledgeable but her delightful and warm personality made our tour particularly enjoyable. She mixed a lot of history and cultural information into her talk and we learned a lot! We had a wonderful private street art with Theo. He was so knowledgeable and it was really interesting hearing some historical facts from him. The street art was a big highlight for me. I was really moved by a few of the pieces we were shown on the tour, so thank you for catering us and our little family. Big thanks to Theo for being such an excellent, informative guide. Would love to have more time one day to explore Athens with another of your guides. 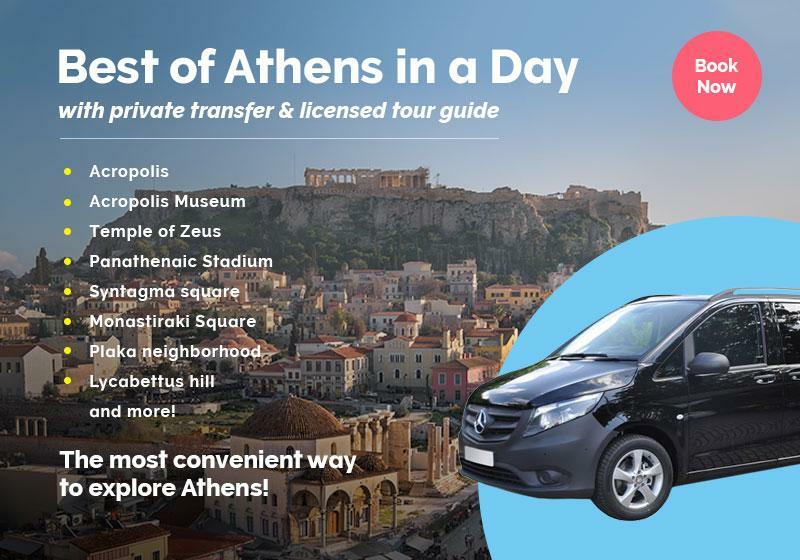 Through a 3-hour private tour led by an expert on the subject, enthusiastic local guide you will learn the history & origins of this underground global phenomenon and how it operates in Athens. Dig deeper into the “secret codes” of street artists as you enjoy an alternative tour in Athens' center. Together, we will wander around the small streets of up and coming neighborhoods of Athens, while discussing their interesting background and the reasons why street art has flourished on their walls. We are going to focus on the social and political aspects of the Greek street art scene. What political statements are the artists making and why? How did the financial crisis urge people to express themselves on the streets? Graffiti changes rapidly in the streets of Athens, which is turning into a big contemporary art gallery -if you know where to look! Athens is a multicolored city and if you are keen on exploring it in an alternative way and experiencing its local culture & pieces of modern history, this walking tour is perfect for you. The tour language is English. Prepare yourself for an exciting walk & don’t forget your hat, sunglasses, sun-block and a bottle of water. Βring along your camera so you can capture the most beautiful street art spots of Athens. Needless to say that wearing comfortable shoes is an absolute must! Absolutely, if the hotel is located downtown. Please get in touch with us. Not at all! We will walk at a moderate pace so it will be a pleasant walk for everyone. We will also make several stops to admire and discuss about the fascinating monuments and sites along our way. The "Athens Street Art & Culture Walking Tour" is available as a private tour, in order to further customize your experience to fulfill your specific needs & expectations. Simply tell us your preferences in the booking form below.